Fish & tap water conditioner. The only marine water conditioner with the healing power of Aloe Vera. Developed for use with a protein skimmer: will not cause foaming. Removes chlorine, chloramines and ammonia from tap water. Scientifically proven to reduce stress. Heals damaged tissue and promotes tissue regeneration. Enhances slime coat. Reef safe. Use when netting or handling fish, or when not pre-filtering water. Water test Kit - The quick and accurate way to test for pH, Nitrite, Nitrate, General Hardness and Carbonate Hardness. Desiccant-lined tube, with snap-tight cap, provides maximum moisture protection for accurate results. Cyclop-eeze are derived from the family of copepod grown in a pristine, arctic salina in the north of Canada. Cyclop-eeze thrive during the short spring and summertime season. They forage on Spirulina rich in the highly unsaturated fatty acids (HUFA’s) and biological pigments. More importantly, the Cyclop-eeze are busy synthesizers of HUFA’s, especially the important omega (w-3) variety. Our previous research showed that the pigments were simply accumulated by Cyclop-eeze in proportion to its abundance in their diets. The pigments protected Cyclop-eeze from harmful photodynamic effects of visible lights. Our research also showed that cold water temperature contributed positively to the brilliant orange color and active behavior of Cyclop-eeze. The special salt lake (pH 9.7, Salinity 72 ppt) where Cyclop-eeze grow is unique as it is very rich in a wide variety of inorganic chemicals, several of which are important elements in specific needed for the production of HUFA’s and biological pigments. Upon harvest, the Cyclop-eeze are immediately deep frozen so that the important nutrients are retained. Shortly thereafter, the frozen blocks are taken to the Argent plant for freeze drying (lyophilization). 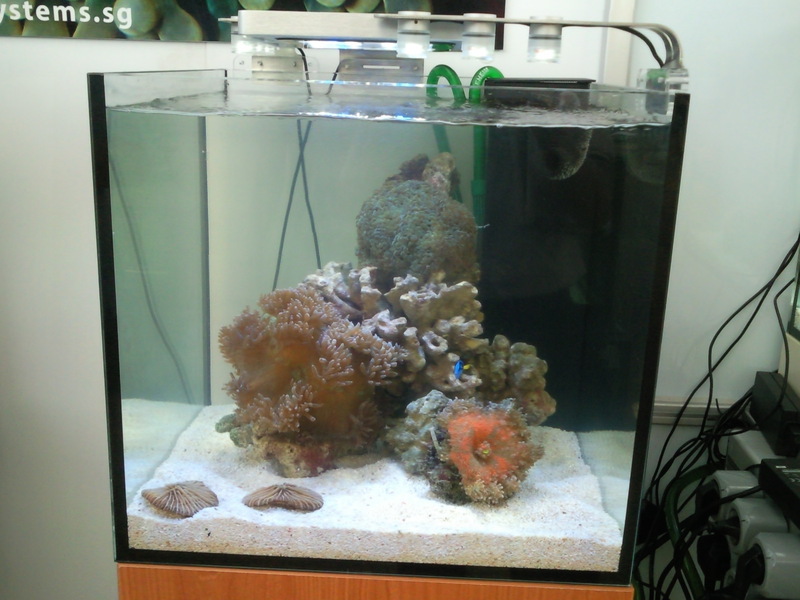 - TOP -UP, is a pre-mixed calculated formula of Calcium carbonate, calcium hydroxide, magnesium and special in-house blend ingredients helps to cultivate the growth of coralline algae and colour up corals. 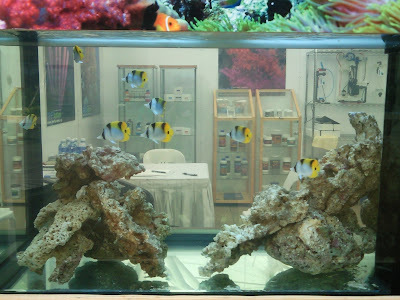 - TOP-UP uses RO/DI water as a source of replacement for evaporated water and contains no nitrates, phosphate, chlorine and other unwanted impurities and chemicals. 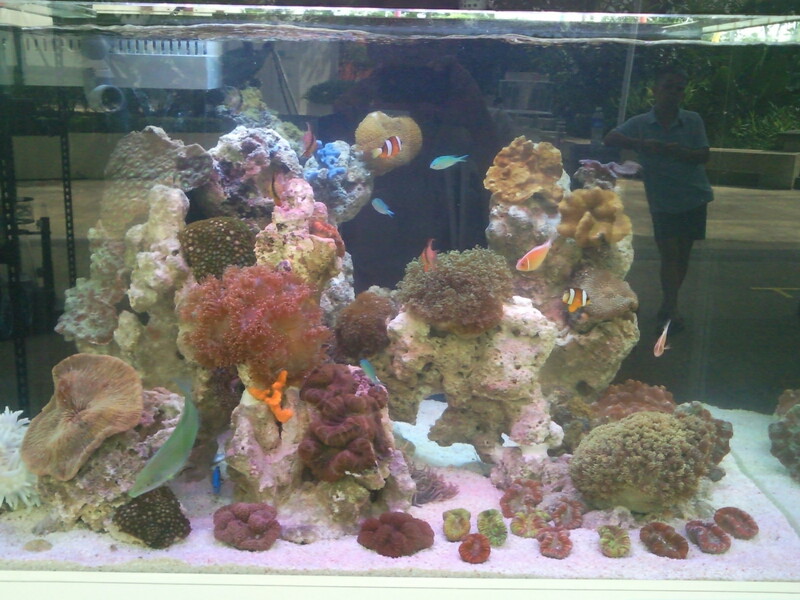 RowaPhos is the professional method of removing Phosphate and Silicate in all types of Aquariums and Ponds. It has the largest absorption ability of any phosphate product and will not leach back in to the water. This saves the need for immediate removal once the media is full. 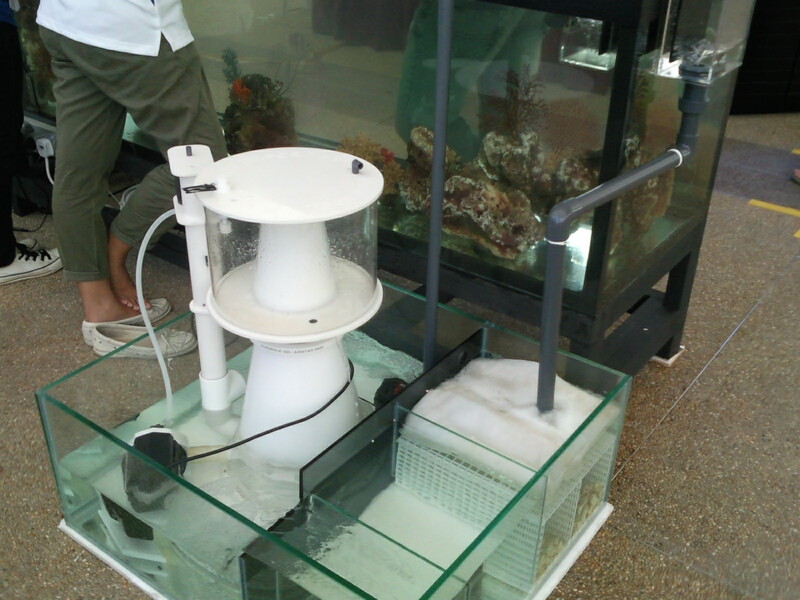 The product is easy to use and will improve the water quality wherever Phosphate or Silicate is a problem. 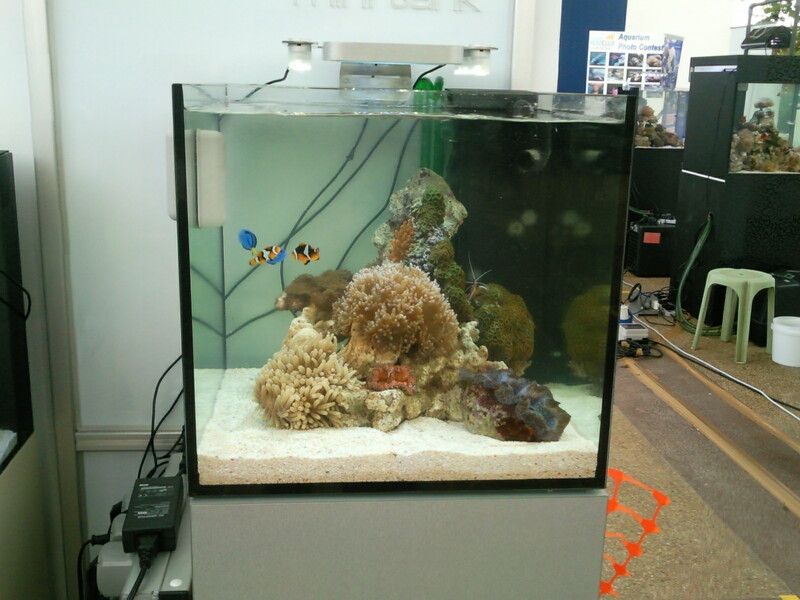 It is of interest to Marine and Reef Aquariums where its unrivalled capabilities have shown it to be extremely beneficial in the control of nuisance algae’s and the growth of hard corals. Unlike other phosphate removal products, it does not shock the animals or cause problems when used regularly. 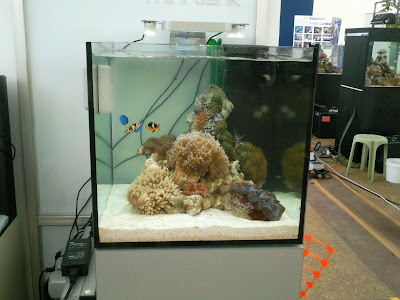 In fact constant use of the product is recommended, as its abilities to control nuisance algae is a major benefit. - DO NOT RINSE ROWAphos BEFORE USE. - It must be kept damp at all times. It is not effective if it dries out. - Unused ROWAphos should be kept sealed in it's original container until required. - Place between two layers of wool in the filter canister. - Do not sprinkle into the aquarium. - Do not place in the filter without using the filter sock or surrounding it with wool. - Change the ROWAphos when a rise in phosphate levels is indicated. - When placed in the canister it is possible to measure zero phosphate leaving the canister, the flow should be turned down until that is achieved. 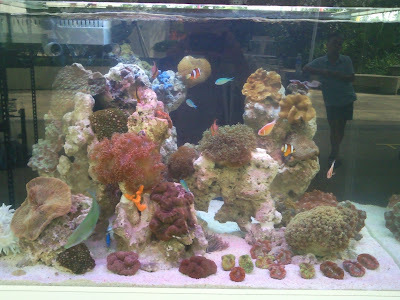 - For a short time the aquarium water may turn slightly brown in color, because of flushing out some fine material. This is not harmful to fish or other organisms, and will disappear after a short period of time. 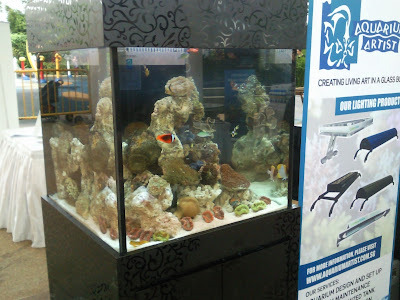 · Ocean Free Super Zero Ammonia can also be place directly inside the fish tank where there is water circulation. · Do Change to a new pack after 1 month period or when the ammonia level starts to escalate again. · Highest concentration of stable purified liquid bacterial spores and excellent extra cellular enzyme production. · Using innovative technology preserving live bacteria in liquid form. Bacteria will be activated only after releasing into the water. Those live bacteria are in their hibernating stage during the storage period. · Non pathogenic, environmentally safe. · Solve green water and algae problem. · For new and old tank/pond. Fast establishment. 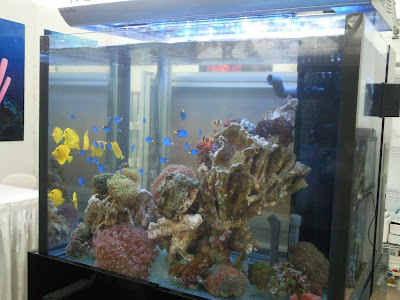 While Aquatic animals can survive with some minerals deficiency, Nature Earth helps prevent problems caused by mineral deficiencies like cellular breakdown and reduced functionality of the fish’s immune system and organs by replenishing essential trace minerals. This replenishment encourages accelerated growth fish growth, vitality, intensified fish coloration and strengthened fish immune systems. Added periodically to your aquarium or pond. 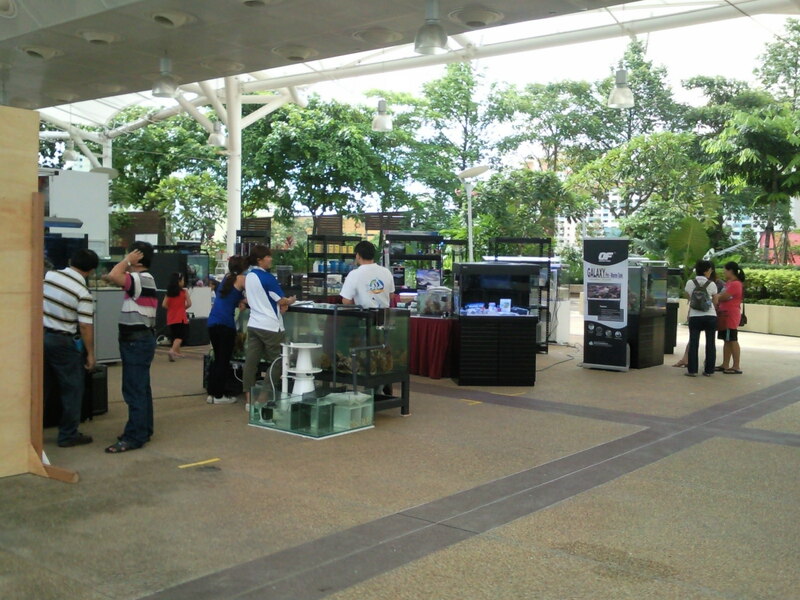 Nature earth helps create a rich, natural and safe environment only found in the wild. Nature Earth with its multiple benefits is widely acknowledged and used by aquarist all over the world. MARINE FX is highly concentrated with seven separate applications of color enhancers, including pure cultured spirulina, Cyclop-eeze®, NatuRose® (Haematococcus algae) and krill. These ingredients contain natural pigments, minerals and nutrients designed to maximize the color and luster of your maine fish, while providing them with a high protein, well balanced diet. This formula is especially ideal for omnivorous fish and invertebrates. 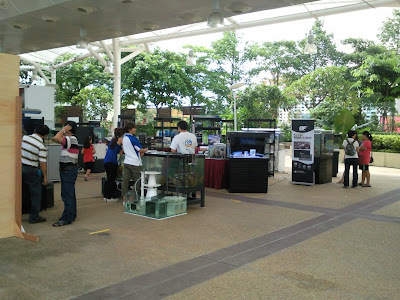 Feed your fish only as much as they will eat immediately in a few minutes, 1 to 3 times daily. Smaller, more frequent feedings are much safer and healthier than larger, single feedings. White fish meal, wheat germ, wheat flour, spirulina, shrimp meal, soybean meal, krill, Cyclop-eeze®, brewer’s yeast, montmorillonite clay, powdered milk, vitamin mix*, mineral mix*, garlic, Haematococcus algae, protease and natural gum. *Vitamin Mix & Mineral Mix: Vitamin A Acetate, D-Activated Animal-Sterol (D3), DL Alphatocopherol (E), L-ascorbyl-2-polyphosphate ©, B12 Supplement, Choline Chloride, Niacin, Inositol, Calcium Pantothenate, Riboflavin Supplement, Pyridoxine Hydrochloride (B6), Thiamine Mononitrate, Folic Acid, Menadione Sodium Bisulfite Complex (K), Biotin, Cobalt Sulfate, Copper Sulfate, Ferrous Sulfate, Manganese Sulfate, Ethylenediamine Dihydroiodide. All Dainichi pellets are encapsulated with a unique blend of vitamins and minerals (after the cooking phase) to preserve the potency of key nutrients and vital, heat-sensitive ingredients. This powerful nutritional coating helps boost your fishes’ immune system response, prevent bloat by increasing digestibility and repair surface damage. Because our color enhancers are in their natural state, Dainichi is particularly effective for enhancing the color, luster and sheen of your marine fish.